Titi Sowemimo aka T2 4 Real Grace is a multi award-winning UK recording Gospel artiste, legal practitioner/adviser, mother and wife. She makes yet another remarkable musical appearance with the premiere of a Mother’s Day Special song – ‘My Mama Oh’ featuring Joel Eze. 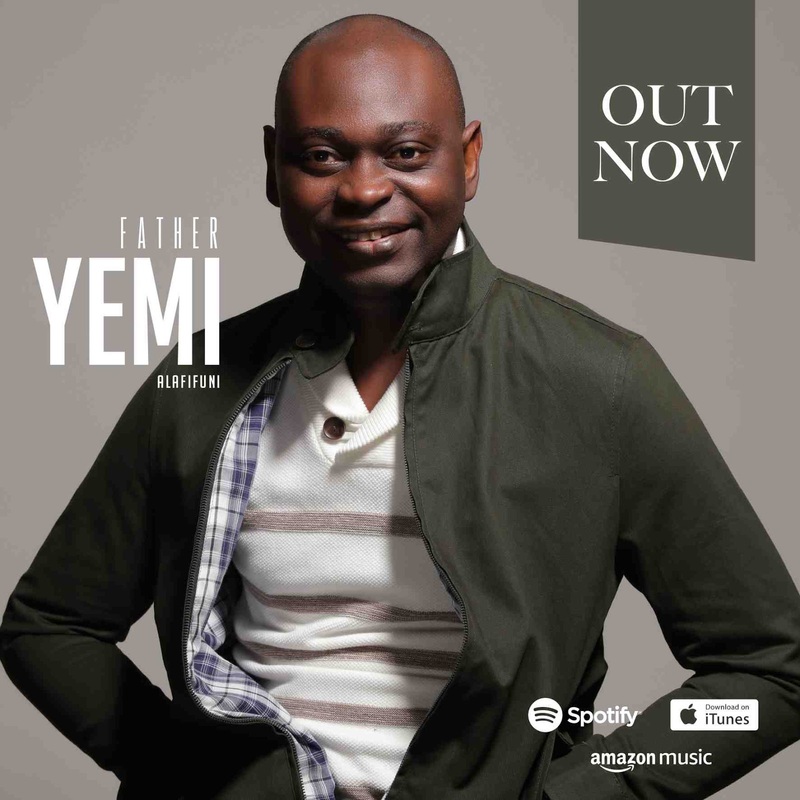 The single – My Mama Oh which is her eight single premiere is delivered in Igbo, Yoruba, Pidgin and English languages; it reflects and celebrates a mothers’ unconditional love, dedication, commitment, influence and undeniable impact on the world around her, as they are priceless gifts from God. My Mama is produced by veteran music director and Pastor – Segun Gilbert. Titi has a passion for music as well as mothers and mothers to be, to that extent she created and has been running an online forum known as Mothers Journey & Reflections – where she encourages herself and other great mothers and mothers in waiting to enjoy their peculiar journeys and turn challenges to testimony. Recently re-branding her music ministry as Shine Culture – which incorporates her worship journeys and other of her initiatives, Titi shares her new single to celebrate every mother and woman the world over. The song of reflection memories shows Titi ‘s God given versatility and grace from God to be able to do any style of music as she undeniably enjoys her life’s journey. Subscribe to her YouTube channel – @t24realgracemusic to stream/listen to My Mama Oh lyric video – as well as her previous projects (from the lovely Worship Journey album) and to stay updated with her.